That’s how many pins have been created on Pinterest since its launch in 2010. And guess what? The number of pins has increased 50 percent in the last 6 months alone! With so much content, Pinterest is working hard to make sure users can still find the content that’s most interesting to them. Learn about Pinterest’s newest discovery features and much more in this week’s marketing news roundup. Pinterest launched two new features designed to make it easier for users to search and discover the content that’s most interesting to them. Guided Search: The new Guided Search feature, will help users search for content on the site, even when they aren’t quite sure what it is they are looking for. Similar to search engines like Google or Bing, when a user begins typing a word in the search box, Pinterest will pull in possible categories and keywords that start with the same letters. Custom Categories: The new Custom Categories feature will expand on the current list of 32 categories that are currently available within Pinterest. Now, users will be able to create sub-categories for specific topics that they are most interested in. Pinterest will then pull in content, based on the keyword you’ve chosen for the category. 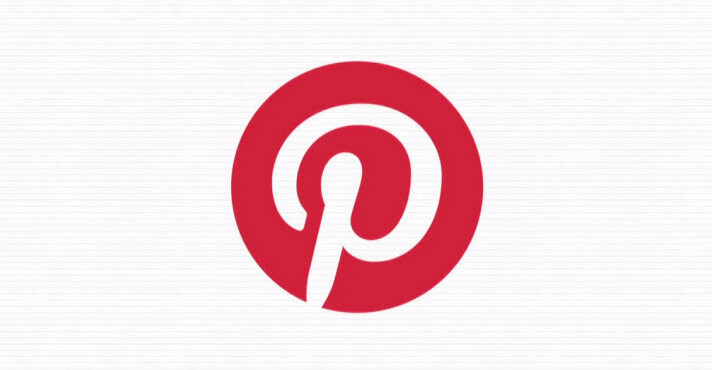 Bottom Line: To date, Pinterest users have created 750 million boards, including 30 billion pins. With these new features, Pinterest is helping users navigate the ever-growing amount of content that’s available on the site, and find what’s most interesting to them. As a brand on Pinterest, this is an important reminder to make sure you’re creating boards and pins that are descriptive and include keywords that are relevant to your audience. Provide a complete description of what you’re pinning on your board. Use the keywords that you would use on your website or in blog posts to get found. The more descriptive you are, the more likely your content will come up when someone is searching for those topics. According to LinkedIn, members who share images with their network are five times more likely to have other LinkedIn users engage with their updates. And this week, LinkedIn announced a new tool for users to create and share photos on-the-go. With the new photo-sharing app, LinkedIn also provided ideas for how users can use the new photo-sharing app to generate engagement. The new app will be rolling out to all LinkedIn users in the coming weeks. Bottom Line: Allowing users to share photos from their mobile device is by no means a new idea for social networks. This is a feature that has been available on sites like Facebook, Twitter, and Google+ for quite some time. For other networks, adding the ability to share photos from wherever you are, completely changed the way people use these channels for personal and professional use. As a small business on LinkedIn, the ability to share behind-the-scenes photos could be an opportunity to think differently about how you’re using the site to build relationships and tell your business’s story. Facebook has begun rolling out a new opt-in feature called Nearby Friends. The new feature allows Facebook users to see when friends are in the area, and can share their exact location with them for a limited a time. If you’ve opted-in to use the feature, Facebook will show you a list of friends who are in the area, and will give notifications when other users share their location. When sharing your location with a Facebook friend, you can include a 40-character message about what you’re doing, which Facebook hopes will encourage friends to meet-up offline. Bottom Line: Nearby Friends provides another example of how Facebook is changing the way users interact and share information with each other online. This could prove to be a big win for local businesses, especially those with brick and mortar locations. Now, Facebook users will not only have the option to check-in at your business, but will also be able to share their location and use the new feature to connect with friends. This is another example of why it’s so important to use a Facebook Page, rather than a Facebook Profile to market your business. You’ll also want to make sure you’re choosing the right type of Page, so that people can find and check-in at your location. Looking for more social media advice? Check out our latest social media post, 50 Expert Tips for Getting Started on Social Media.